After 20 years helping to lead Brunswick Corp.’s Sea Ray and Boston Whaler, top boatbuilders in the marine industry, Michael Myers has embarked in a new voyage as president of Miami-based Bertram Yachts. The Pennsylvania-born executive is entering his second year as Betram’s president, where he oversees every aspect of the company from operations to product development to sales and marketing. He uses a firm team approach under the motto "we’re all in this together." In the wake of Bertram’s acquisition by Ferretti — a leading Italian luxury yachtmaker — in the late 1990s, the manufacturer has been riding new waves. The presence of a strong parent company has brought more cruising-type amenities to Bertram’s designs and has advanced its name in the global boatbuilding industry, Mr. Myers says. Like many other top executives, he is navigating unchartered territory in this rocky economy. To stay afloat, the yachtmaker is cutting costs without cutting quality and keeping close contact with its American and international customer base. "It costs a lot more money to go out and earn a new customer as opposed to keeping a customer." Bertram plans to unveil its largest vessel yet — the Bertram 800 — next year. The 80-foot yacht is to deliver power, luxury and performance. Mr. Myers shared his company’s plans and industry insights with Miami Today staff writer Yudislaidy Fernandez at Bertram’s Miami headquarters. 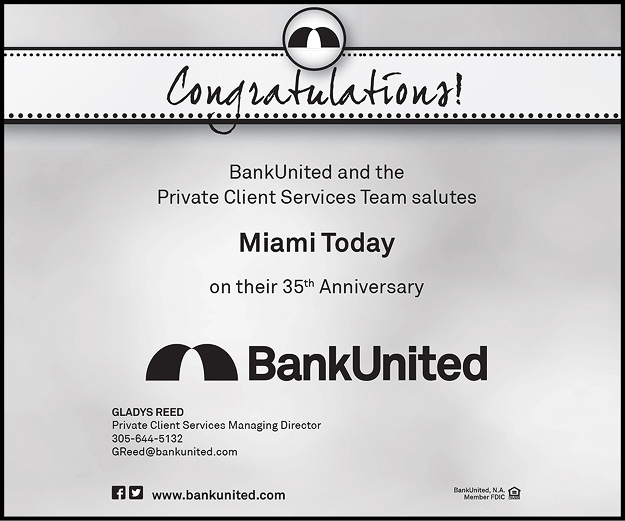 To read this profile article in its entirety, subscribe to Miami Today’s E-paper. 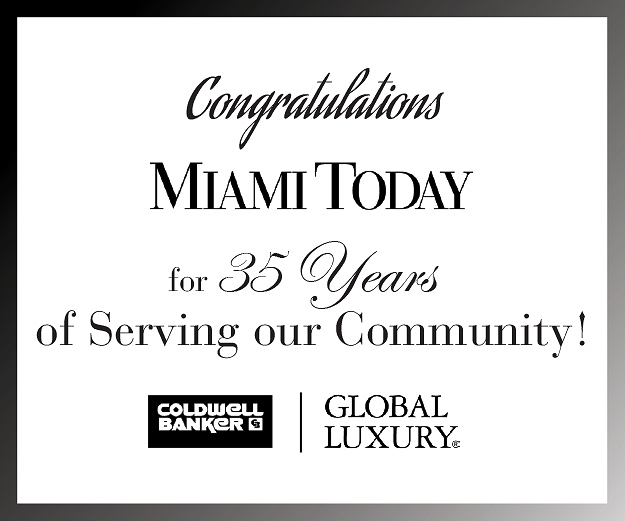 With the E-paper you will be able to read the entire contents of Miami Today online exactly as it appears in print. Or order this issue, to receive a regular printed copy of this week’s Miami Today. 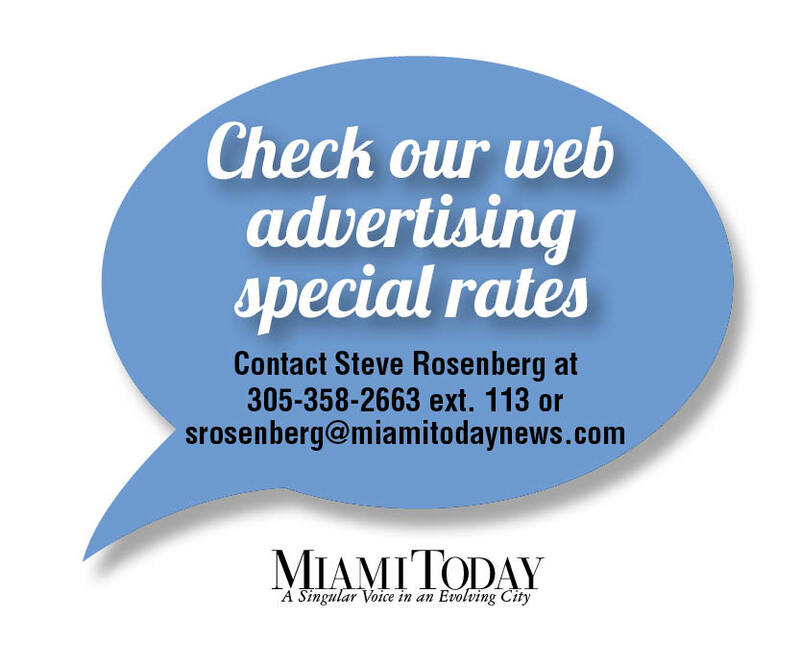 You may also subscribe to the printed edition of Miami Today to receive the newspaper every week by mail.